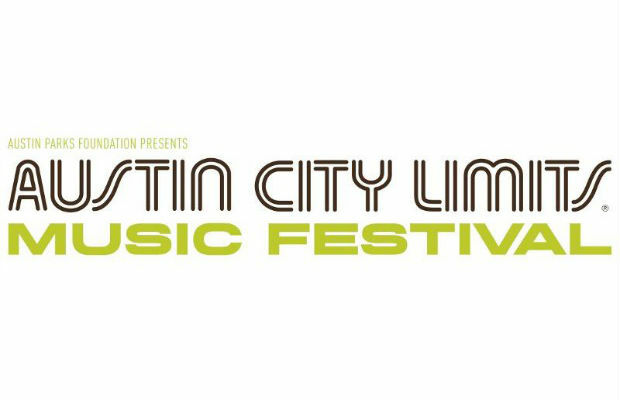 Austin City Limits Music Festival is back for its 13th year and will be headlined by Pearl Jam, Outkast, Skrillex, Beck and Calvin Harris. Other bands performing include AFI, CHVRCHES and the Gaslight Anthem. You can check out the full lineup below. The 2014 edition of the Austin City Limits Music Festival happens October 3-5 and October 10-12 in Austin, Texas, at Zilker Park. More information and the full lineup is available at the festival’s official website. Tickets and three-day passes are on sale today.